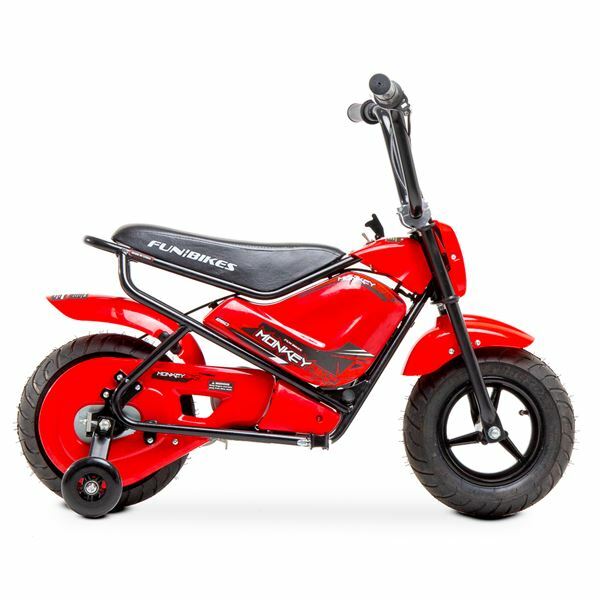 "New Models now come complete with complimentary stabilisers"
Just like the name suggests this new bike takes things to a new cheeky fun level for the junior rider and has to be the ultimate kid’s e-bike! But, don’t just take our word for it, take a look at these awesome features: powered by a large 250-watt motor, with a high and low-speed setting, the highest can reach speeds of up to 20kph very quietly, therefore, no noise, no pollution! 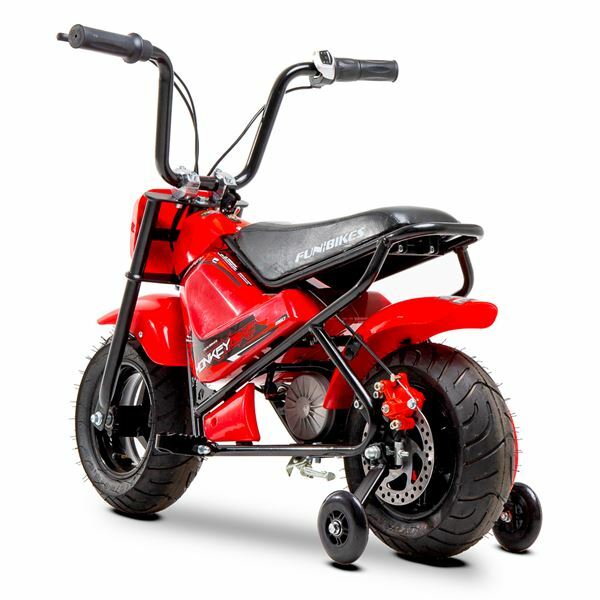 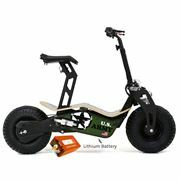 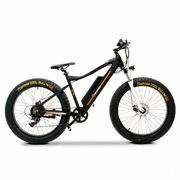 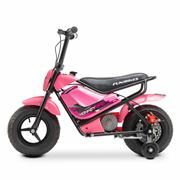 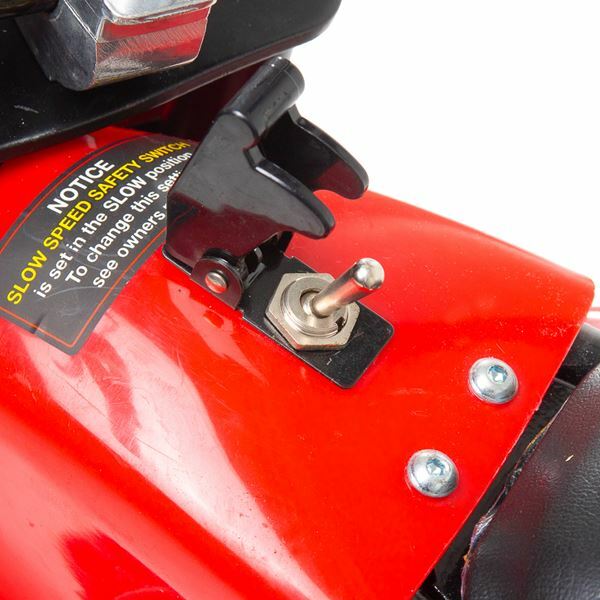 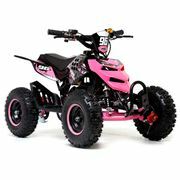 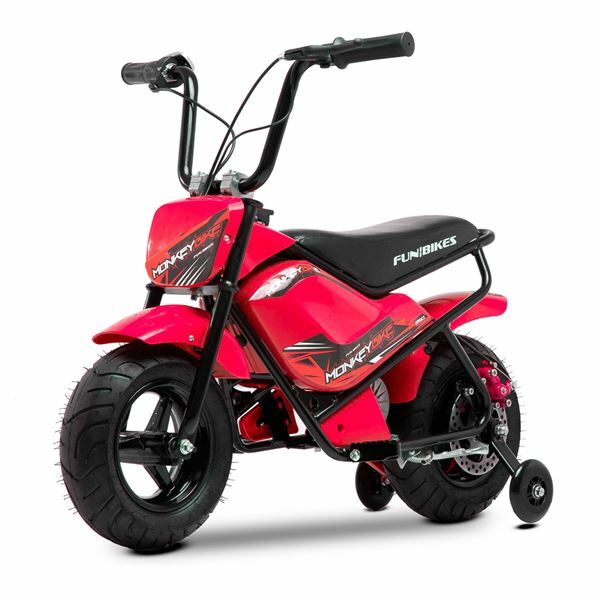 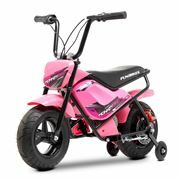 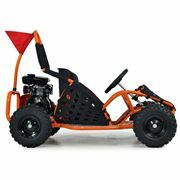 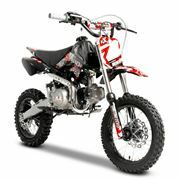 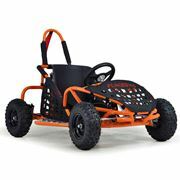 This beauty also comes with 24volt batteries giving the mini Funbike a smooth ride – awesome for some outdoor fun! 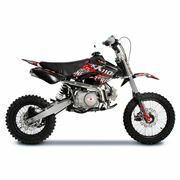 This is a great bike, check out its twist throttle and rear disc bracket giving it a very responsive acceleration, just switch it on and go! 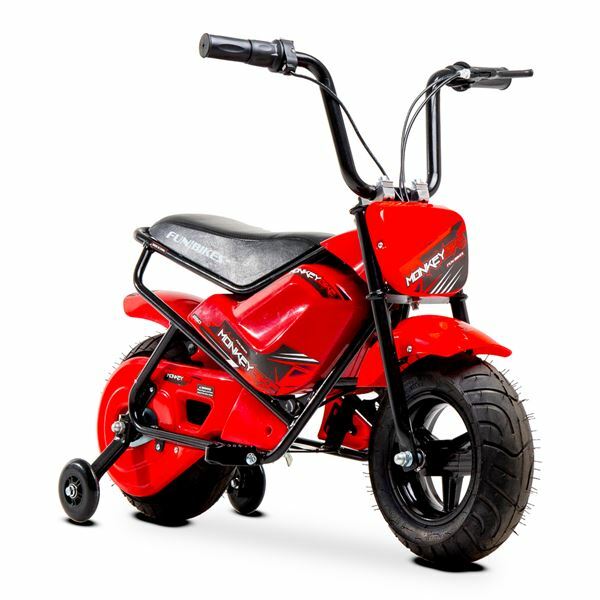 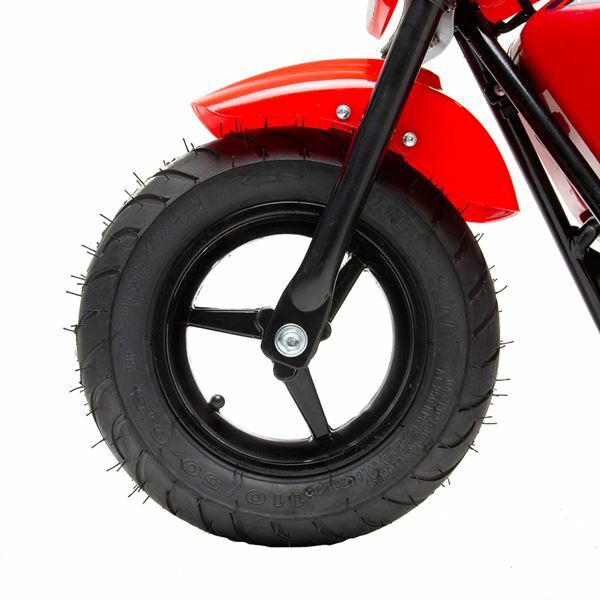 We know that you want to look awesome on this bike as if you are riding a real motorbike bike which is why this bike comes with a large chopper style padded seat and alloy wheels. 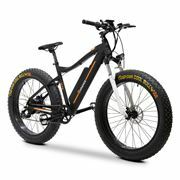 Overall Length 97cm, Width 59cm & Height 67cm. 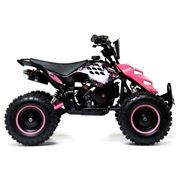 A seat height of 44cm. 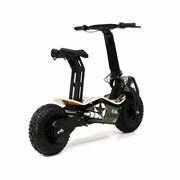 40kg max rider weight and a top speed of 13mph based on weight and terrain.